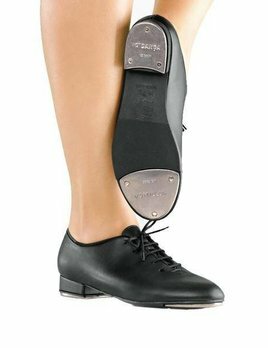 The Bloch Annie Tyette Tap shoe is the perfect shoe for you young tapper. 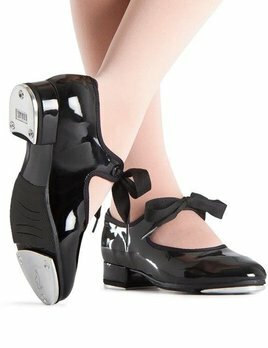 The Annie has a black patent upper is combined with an elastic feature connecting the two side straps and securing the shoe to the foot. 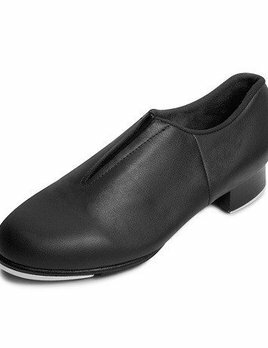 A quality leather split sole slip on tap shoe. 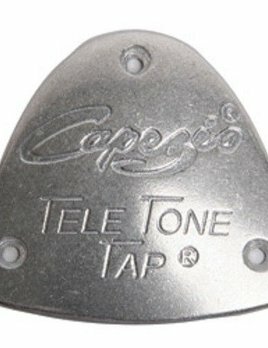 Comfort and sound make the difference when choosing a tap shoe. 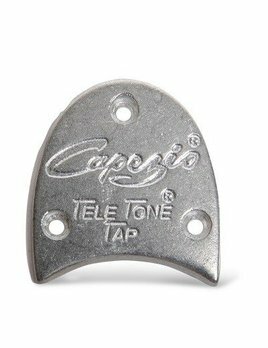 This shoe is comfortable and has screw on alloy taps for great sound. 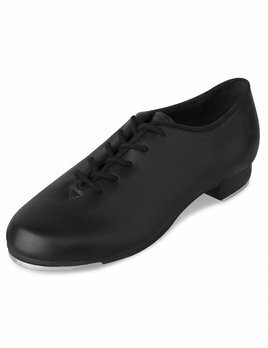 A quality tap shoe at a great value, the Fluid offers speed and grace. 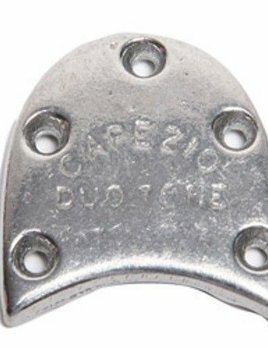 It's lightweight to prevent feet and ankles from tiring easily, and features a cross between a full and split sole. Soft man-made upper, with padded collar and insole. 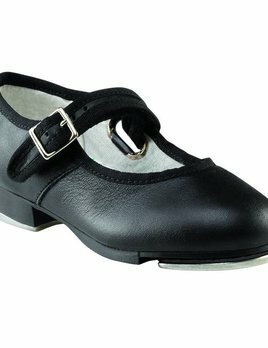 Youth basic lace up tap shoe. Cushioned insole and man made upper.